Apple will think twice before returning to sue a rival company in the UK. This is the objective that the British have tried to curb the constant demands of patent cases. 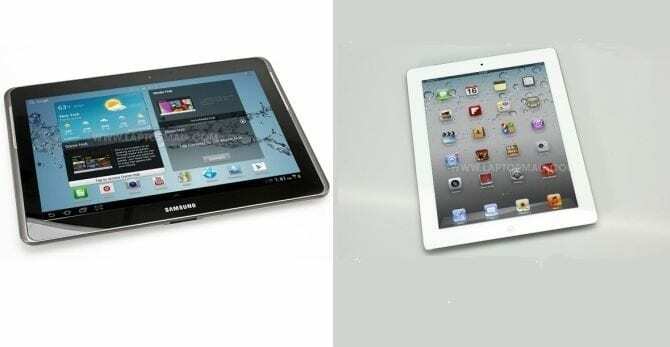 The California company was forced to issue a statement on its website informing customers that Samsung not plagiarized the design of the iPad. However, since Apple took the liberty of adding a few extra paragraphs sat not sit well with the British judges who have taken their case against Samsung, and criticizing his decision and claimed that the United States had shown that Samsung itself had deliberately plagiarized rival products. Apple had to immediately rectify the statement, but his play has gone even more expensive. The judges have condemned Apple to take legal costs that Samsung has had during the course of the trial. With these kinds of judgments, the judges want to send a message to companies to reach mutual agreement before going to court, and that decisions can be even worse. Article Apple Samsung will have to pay court costs in the UK has been originally published in News iPhone .